Warrior Cats: Do You Know Which One You Are? What is your warrior cat name, personality, and rank? 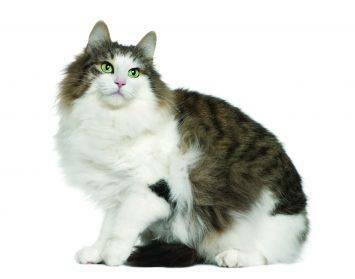 Find out who you would be as a warrior cat! 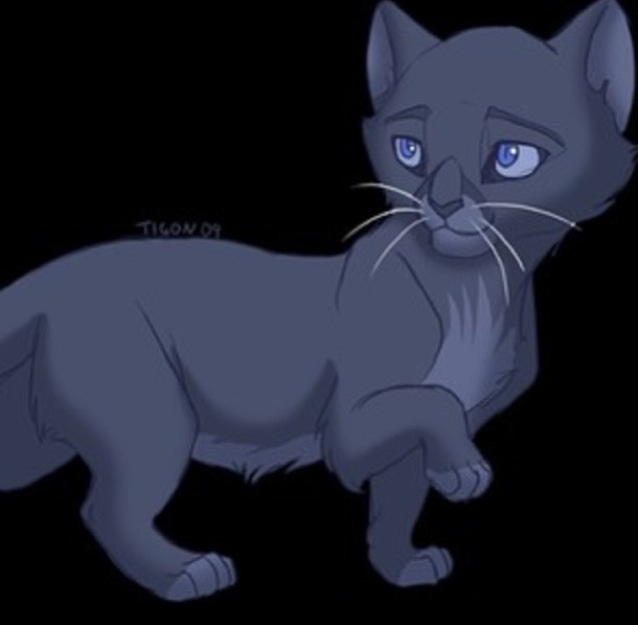 Would you be Fireheart, or some different cat? Find out in this quiz! This is a quiz where you can determine what colour of fur you have, what clan you are in and your name. if you want to make up stories for your characters and draw them this is the game for you. Which Prophecy Cat Are You? Four cats were picked to go on the Journey in "Midnight". Six went, though. Which chosen one are you most like? What is your Warrior name, cat, past, and looks? You probably have your OC but take this quiz anyway. At the end, it'll determine your name, past, personality, looks, and other stuff. What's your clan, pelt color, eye color, ranking and warrior name? Find out in this quiz if you're a warrior fan! I'm pretty sure all of you have good instincts if you pick this quiz!